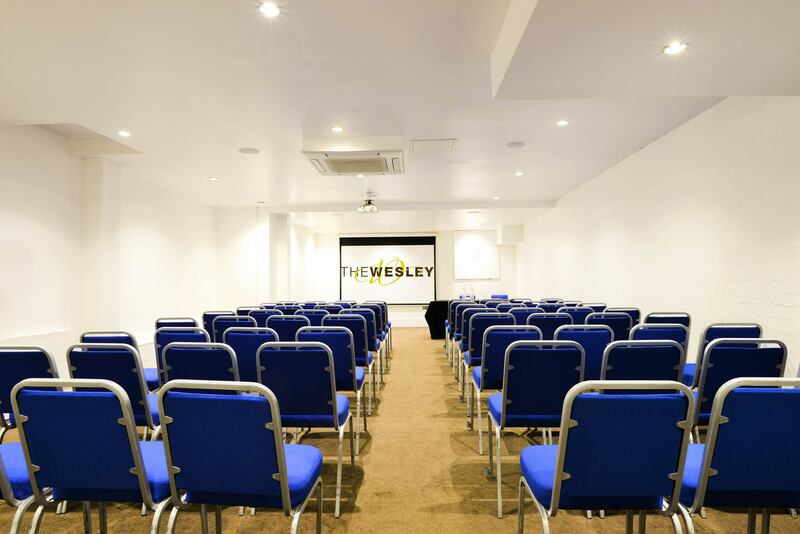 TheWesley is a superb contemporary venue providing affordable quality hotel & meeting rooms, private dining & event facilities located in Central London. 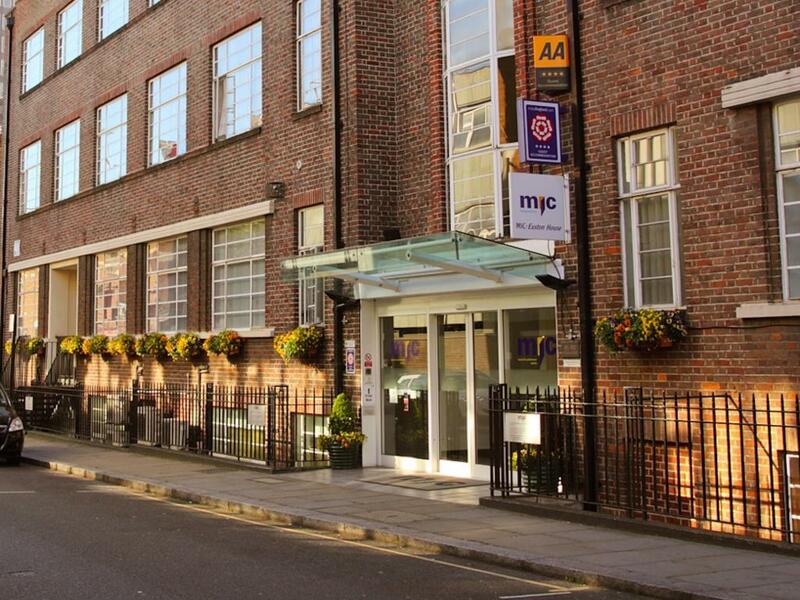 They focus is on giving you great value for money and more amenities and facilities than you expect at our 4 star hotel. 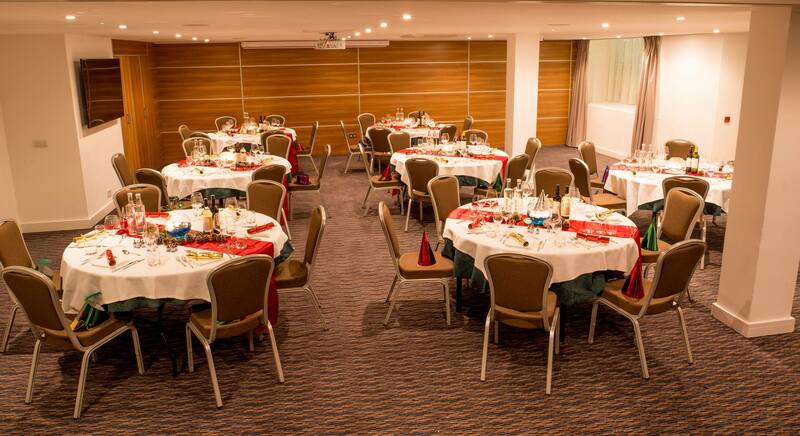 With 100 Ensuite rooms, 7 Suites, 24 Superior rooms and 15 conference, meeting spaces and syndicate rooms that can accommodate up to 120 delegates. 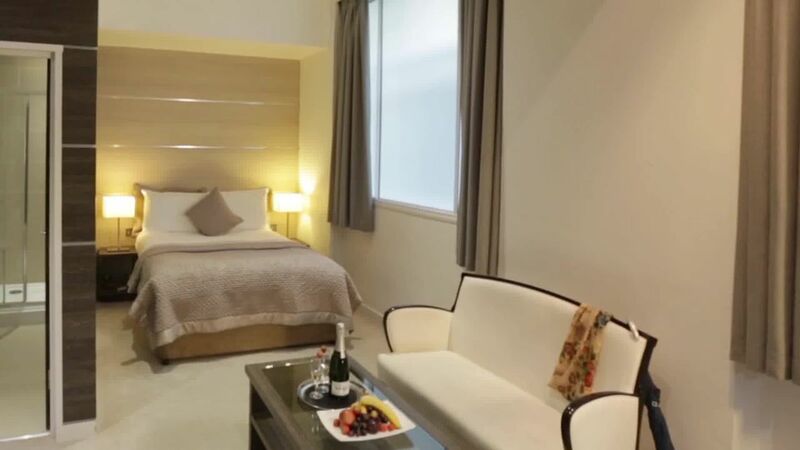 All rooms are AV ready supported by knowledgeable and supportive staff. TheWesley has all the facilities you need under one roof. Space to meet, east sleep and enjoy a relaxing evening.